In the spirit of Customer Service Week 2018, we’d like to take a moment to thank all of our clients for the opportunity to provide security camera services for your company. When it comes to keeping your customers, employees, and business secure, we are proud to be your provider of choice. 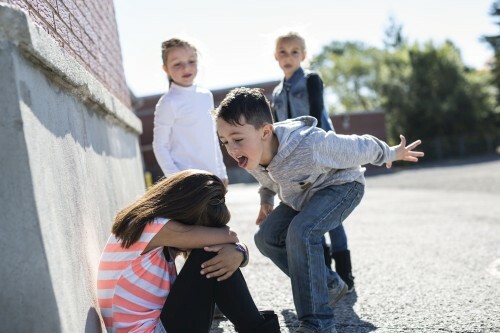 Read on to learn more about how our quality, reliable customer service can help you meet your security needs. Every job and every location are different, and there are only a few constants across jobs. You may have questions about camera placement or about how your camera system will work. The best way to resolve all these concerns is to bring a technician to your business to perform a complete site visit. This is a great opportunity for us to address all of your concerns and gather the information needed to craft the security solution your business needs. To solve your security needs, we make it easy for you to request a free site visit with the aid of our responsive and helpful sales team. Our sales team will go beyond a simple site visit, and work directly with you as a security consultant. We will continue to work with you after the site visit until we have a comprehensive and accurate proposal for your security camera needs. Every site visit is followed up with a camera coverage map for your business, allowing you to see the coverage our equipment installation can provide. Each custom coverage map is based on the unique floorplan and layout of your business. This map allows you to ensure that you have coverage where you need it most, helping you to maximize the safety of your customers, employees, and your business. We can also supply sample footage to demonstrate the quality of the cameras we recommend for your project. As important as the safety of your business is, every project has a budget. Our up-front itemized pricing lets you know exactly what to expect, with no hidden or required monthly fees. Our sales team and skilled technicians work with you to ensure that your security camera needs are met while helping you stay on budget. 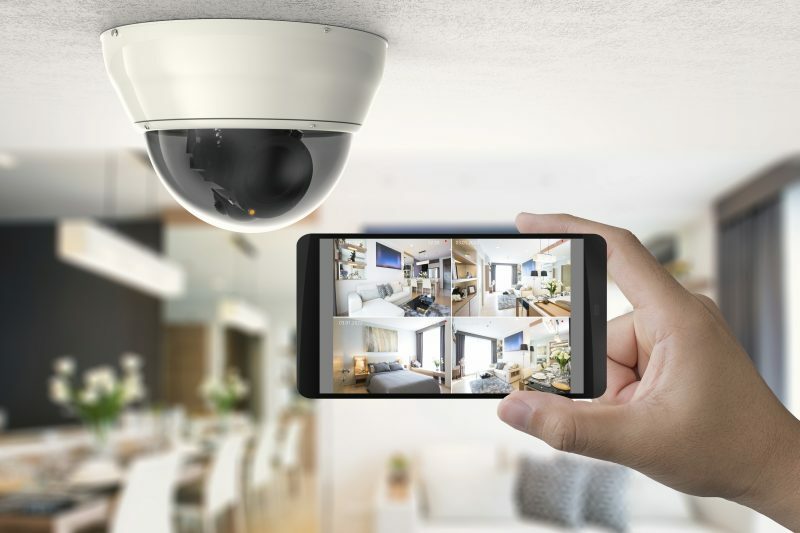 If you’re looking a one-stop shop for your security camera needs, look no further than the experienced professionals at Camera Security Now. 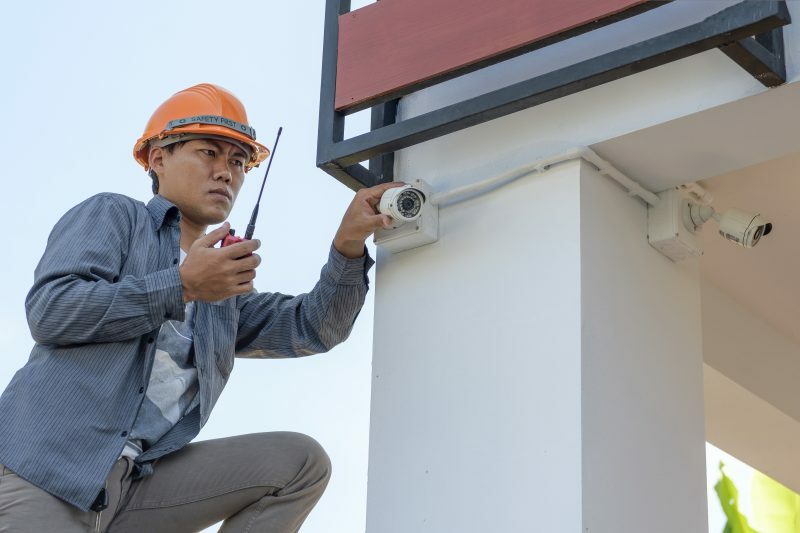 Our camera service installation professionals deliver the camera solutions that your company needs while keeping you on budget and ensuring the security of your business, employees, and customers. To find out how easy it is to ensure the safety of your workplace, request a quote today.